The Low Pay Commission (LPC), which recommended the increase, estimated that the increase will benefit around 2.4 million workers. Subject to sustained economic growth, the government’s aim is for the national living wage to reach 60% of median earnings by 2020.
increasing the accommodation offset by 7.9% from £7.00 to £7.55. In the coming months, the government will consult with the LPC and others on the LPC’s remit for 2020 onwards. 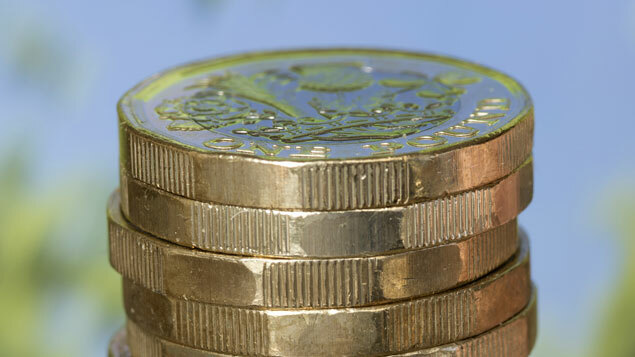 Bryan Sanderson, chair of the LPC, said: “The increase in the national living wage (NLW) to £8.21 in April 2019 will ensure a pay rise for the lowest-paid workers that exceeds both inflation and average earnings. On current forecasts, the LPC estimates that the NLW will reach £8.62 in April 2020. He added: “We recommended real-terms increases to the national minimum wage (NMW) rates for younger workers and apprentices, as the labour market conditions for these groups remain strong. These rates will continue to rise faster than both inflation and average earnings.